The International Monetary Fund (IMF) Managing Director Christine Lagarde has warned that the biggest risks facing South Africa’s economy are complacency and high expectations and slow service delivery. The government has said it would also launch a R400 billion “medium-term” infrastructure fund, that would be spent over three years, Finance Minister Nhlanhla Nene noted. The president announced government’s eagerly awaited economic stimulus package at a briefing in Pretoria on Friday. President Cyril Ramaphosa says the package contains five measures to stimulate the economy. The latest GDP figures, released last week, show the country is in a technical recession. Mabuza addressed the annual National Economic Development and Labour Council summit in Centurion on Friday. Moody’s said the recovery in South Africa’s economy would be slow - slower than the Treasury’s estimate of 1.5% growth for 2018. The IFP has called for a debate on the fuel price hikes, while the DA wants the economic recession to be discussed. Personal financial advisor Warren Ingram shares advice with investors after South Africa entered into a recession. 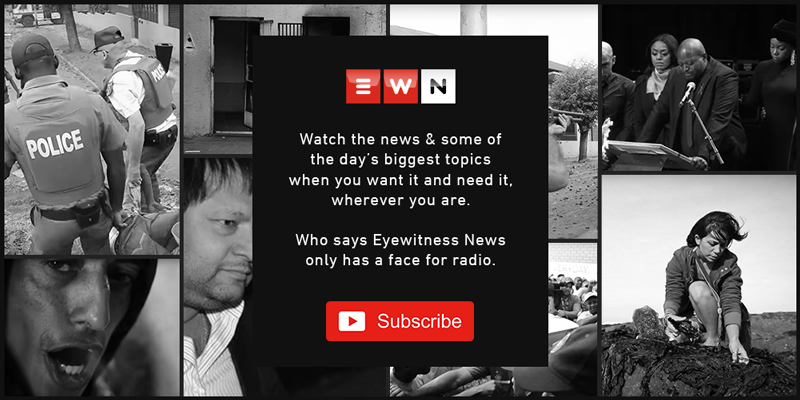 EWN's Ray White breaks down what the recession means and how this will affect South African pockets. After second quarter gross domestic product data on Tuesday showing the economy had shrunk 0.7% knocked more than 4% off the rand, it has steadied, triggering some short-covering as sellers looked to close positions. The projected 25 cents increase in the fuel price has been cushioned through the government’s Energy slate account that is normally reserved for fluctuations and to balance out erratic price movements. Cyril Ramaphosa staked his reputation on economic revival when he took over in February from Jacob Zuma and investors welcomed his accession to power. Minister Nomvula Mokonyane suggested government’s economic stimulus package will address the current challenges but did not say when it would be announced. The Money Show’s Bruce Whitfield interviewed Cannon Asset Managers CEO Dr Adrian Saville about the country's recession. The ratings agency says the country's weaker-than-expected economic performance will exacerbate fiscal and monetary challenges. The party has called for an aggressive approach in implementing a recovery plan with the country slipping into a technical recession this week.